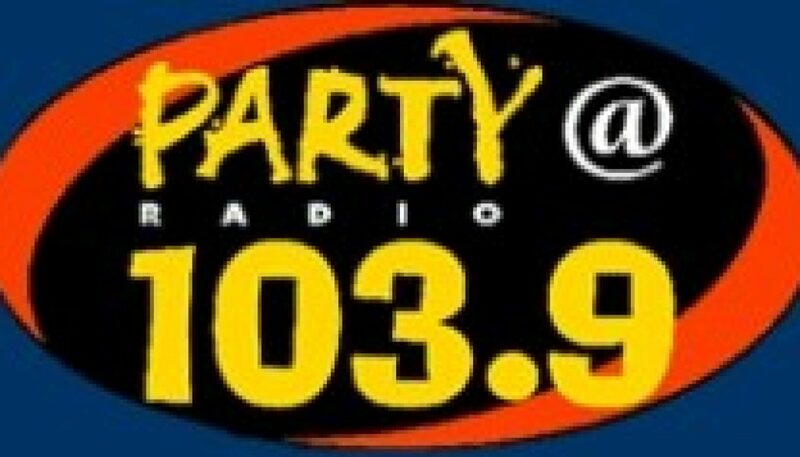 This is a montage of the early days of Latino-oriented “100.7 House Party.” It moved around the Houston-area radio dial and went through a couple of name changes before disappearing entirely in 2009. See this Wikipedia page for more detailed information. 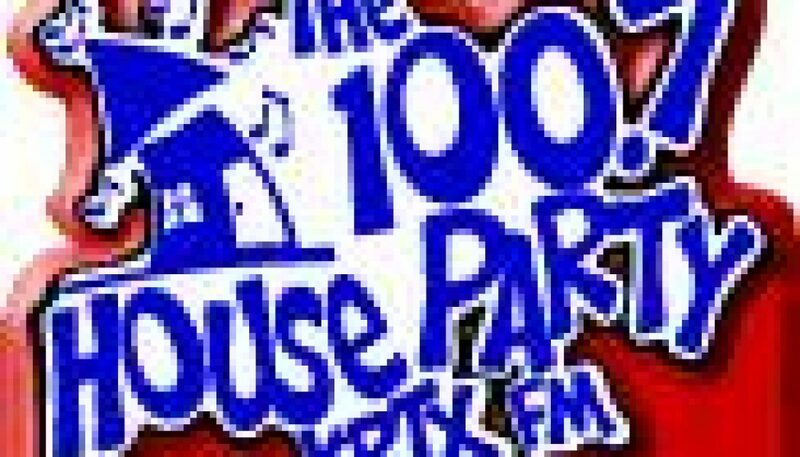 Editorial notes: No logo is available for 100.7 House Party. 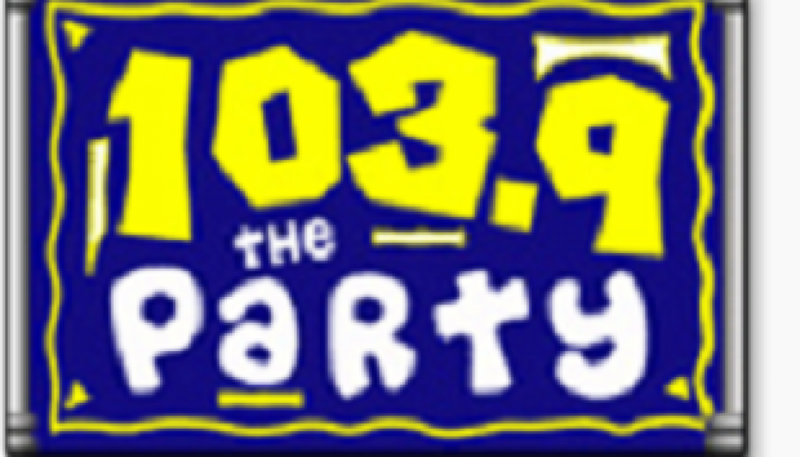 The logo shown here represents KRTX from its days on 104.9 FM. Go to formatchange.com for more details. The 4th musical selection on this aircheck is, quite possibly, the most obnoxious song I’ve ever heard. 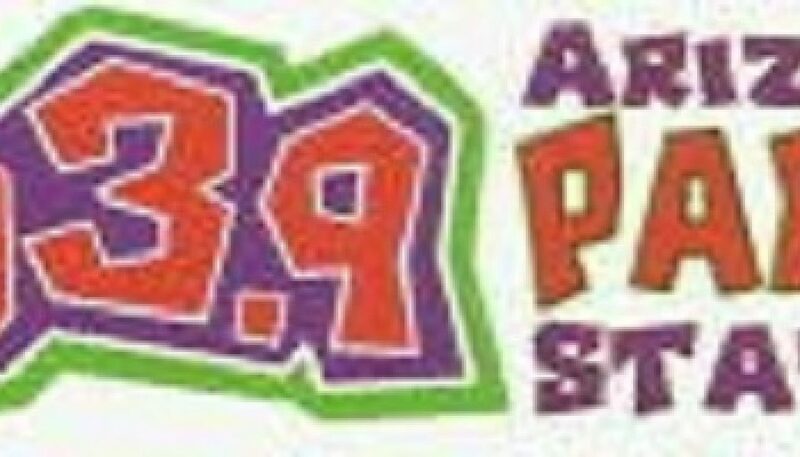 It’s almost surreal that it was played on an FM station in a Top-10 market.